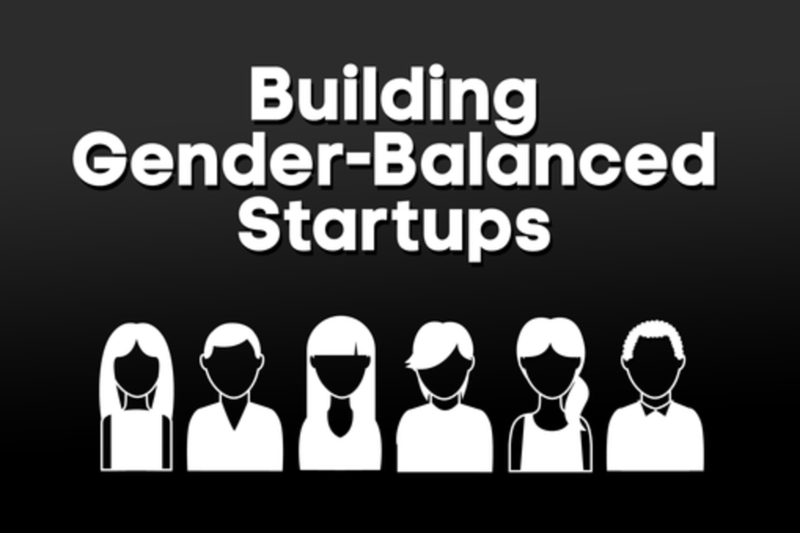 Everyone in tech wants more gender balance from the startup ecosystem, but the practical barriers to reach that goal are complex, and require buy-in from many players: From engineering and MBA colleges which produce the next generation of startup leaders, to the incubation/hackathon culture which fosters them, to the VC community who finance them, to the startup founders and executives who must then hire and manage a (hopefully) gender-balanced team, to the male and female employees working together every day. Join diverse leaders in the tech industry—including TechCrunch reporter Colleen Taylor, veteran designer/developer Julie Ann Horvath, and theMIX agency founder/CEO Vanessa Camones—for a panel with a focus on concrete results. They’ll discuss the challenges they’ve encountered—and offer solid advice and solutions for overcoming them, so we can all work together to build a more inclusive (and therefore more successful) startup ecosystem. Colleen Taylor is based in San Francisco where she is a reporter for TechCrunch and the editorial director for TechCrunch TV. Previously she worked as a reporter for GigaOM, the Financial Times' Mergermarket newswire, and the semiconductor industry newsletter Electronic News. A fan of the social web, building things, and making information beautiful, Julie Ann Horvath works as a designer and front-end developer at &yet She was an early employee at GitHub, Cherry and Yammer and is the host and organizer of the all-woman talk series Passion Projects designed to surface and celebrate the work of incredible women in technology. She spends a lot of her time speaking at conferences about design, open source software, and people-first teams, as well as volunteering to teach (more) women to code. Vanessa is founder and CEO of theMIX agency, a full-service marketing and communications boutique based in San Francisco and Los Angeles. She’s been working in high-tech public relations and strategic communications for more than 15 years, advising a wide range of clients, from established brands like Pixar, Cisco, and Orange, to scrappy startups like Code School and Amber Case’s Geoloqi. Despite the male bias of Silicon Valley culture, Vanessa Camones has earned a preeminent place as a highly respected insider’s insider—not just for her work in communications, but for her frank and honest advice, which is sought after by both tech journalists and executives alike. In 2011, she wrote a famous editorial (“Entrepreneurs Should Say No To Silicon Valley’s Bully”) challenging Michael Arrington, then the tech world’s most powerful blogger, and received a tremendous amount of accolades for being brave enough to speak up.